Daily Debate: Are There Any Zelda Titles You’ve Only Played On A System It Wasn’t Originally Released For? I imagine many younger gamers may not have played the original console versions of some Zelda games. There are so many options of ports available for older Zelda games now, which are more easily accessible than the original console versions. So it’s likely some gamers have only played ported versions of some of those Zelda games. 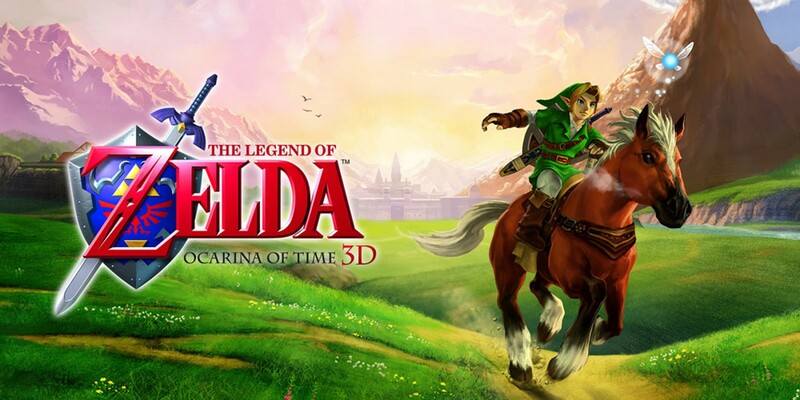 While there were physical ports of Zelda games on the Gamecube, the largest collection of ports so far has been available to download on the Wii U and Nintendo 3DS Virtual Console. Further physical ports of games were made for the Wii U and 3DS as well. And currently, there are ports of The Legend of Zelda and Zelda II: The Adventure of Link available through Nintendo Switch Online. Overall, there are very few Zelda games that have yet to be ported. Personally, for some Zelda games, I have only played the ported versions. My first exposure to The Legend of Zelda and to Zelda II: The Adventure of Link was through the The Legend of Zelda: Collector’s Edition on the Gamecube. I also have not played the original versions of Oracle of Seasons and Oracle of Ages. I played them through the Nintendo 3DS Virtual Console. So what about you? Have you also only played ported versions of some Zelda games? Are there any Zelda games you would like to play the original console versions of? Let us know in the comments!